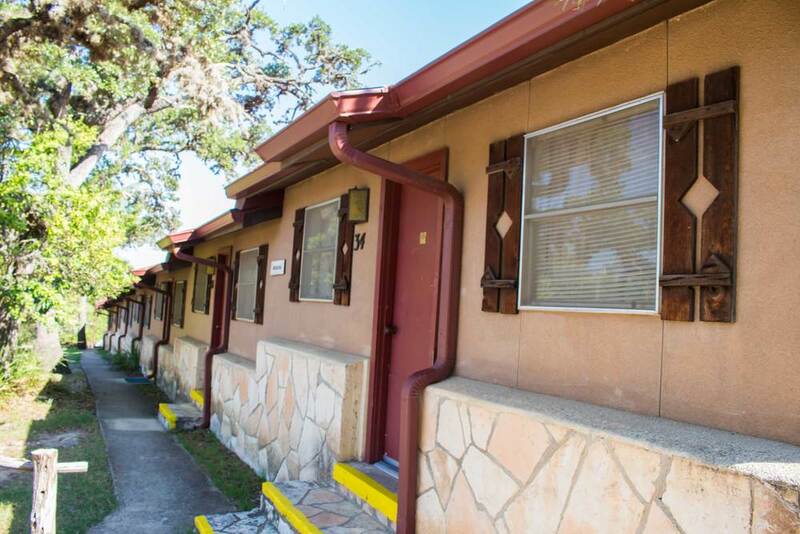 A list of lodging resources available at Mount Wesley in Kerrville, Texas. Sleeps 6/room w/1 private bath per room. (Some have bunk beds). (Exception: accessible to persons with disabilities: #27 - w/5 beds & 1 bath, #26 - w/3 beds & 1 bath).